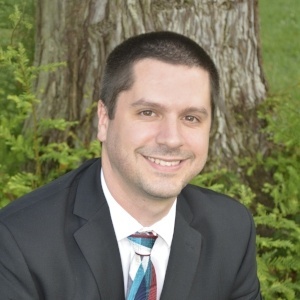 Christopher Marusich has been in the financial services sector for over a decade with experience in banking, financial advisory, estate planning, and now mortgage lending. He is motivated, resourceful, knowledgeable, dedicated and has a contagious positive attitude about life and helping people achieve their goals. Christopher originally came to Solano Mortgage as a client looking to purchase a home in the Vacaville area. He ended up becoming a Mortgage Banker proudly representing the Solano Mortgage team. A Southern California transplant, he and his wife moved up to Napa in 2012 and recently relocated to Vacaville in February of 2017. Prior to working in the mortgage industry he was a Financial Advisor and was focused on estate planning and retirement income solutions for one of the largest insurance companies in the United States. Since 2008, Christopher has been managing his extended family’s assets and actively trades stocks, options and futures. He is eager to help you with your mortgage planning and advise you on your home financing options. Christopher can often be found hiking, camping, day trading, wine tasting, beer brewing, antique hunting, and traveling the world in his spare time.